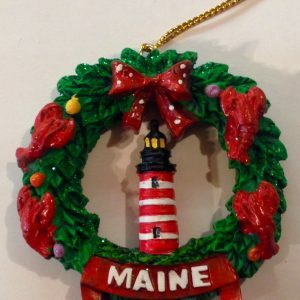 33 pages of delicious Maine recipes for you to enjoy. 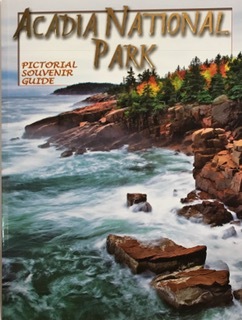 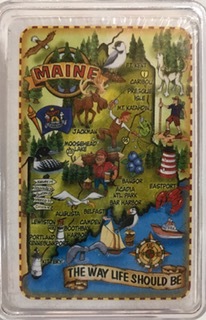 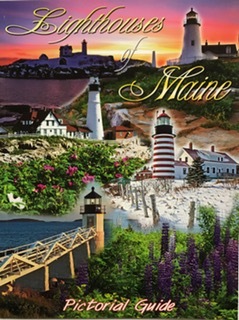 Features some beautiful images from Maine. 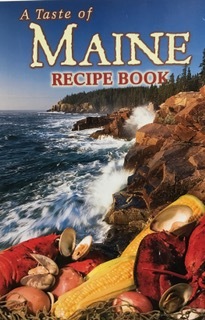 Includes recipes for appetizers, soups and salads, main course, breads and desserts.